From June to September a Steward is on duty in the Cathedral to help with any questions you may have. Please be aware that the Cathedral is a working building and at times access may be restricted due to events such as services, wedding or concerts. 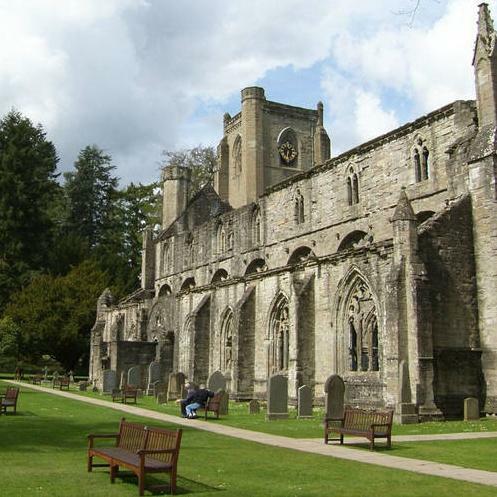 Nestled in the heart of Dunkeld, the Cathedral enjoys a perfect location for people of all ages and mobility. Shops, cafes, accommodation, the train station, bus stops and car parks are all nearby, and the area is ideal for exploring on foot as well as by car or for those less mobile. Local information can be found online at Dunkeld and Birnam Tourist Information. Public toilets are located at the North Car Park. 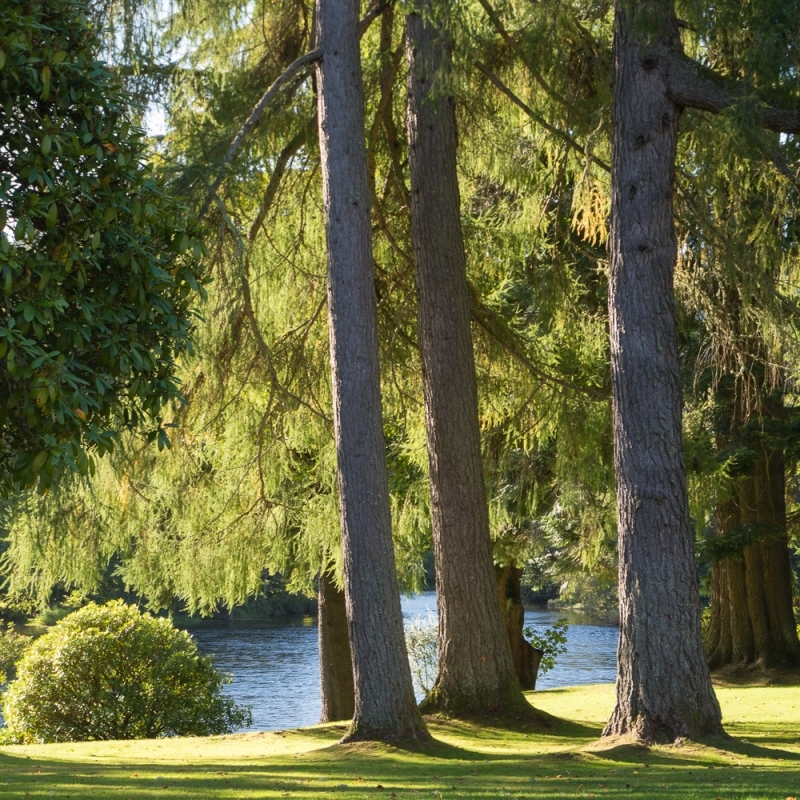 Described as the Gateway to Highland Perthshire, Dunkeld is a beautiful small town which is easy to find from all directions. 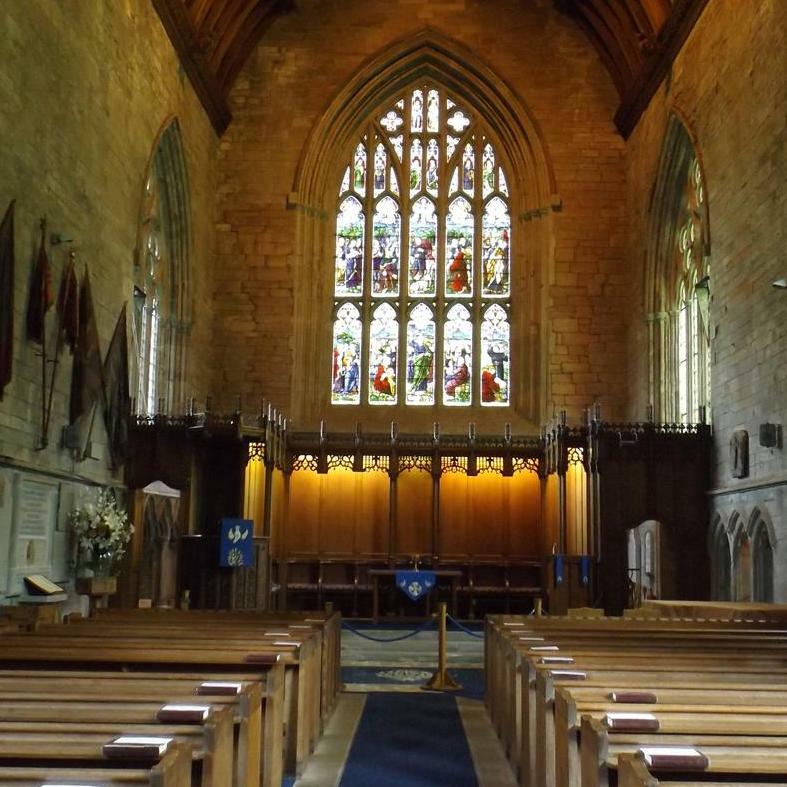 Scotrail run regular train services to Dunkeld & Birnam and the train station is within easy walking distance of the Cathedral, accommodation and all amenities. Visit National Rail and ScotRail Website for full details.